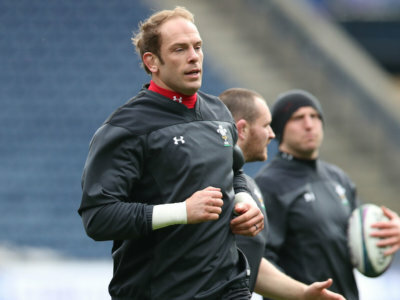 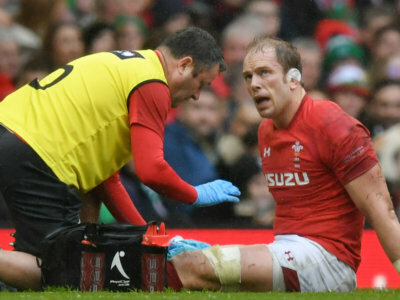 Captain Alun Wyn Jones says the Wales squad have been affected by talk of a merger between the Scarlets and the Ospreys, which is now off. 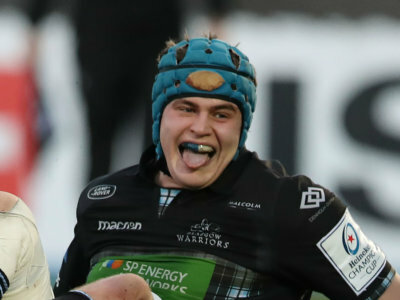 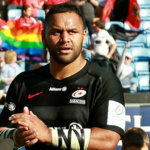 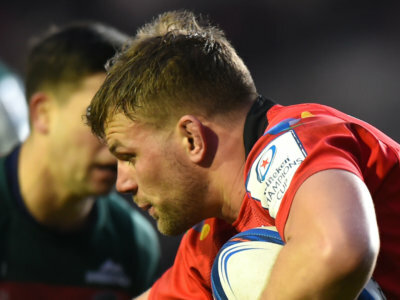 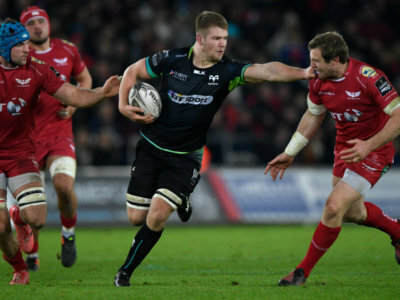 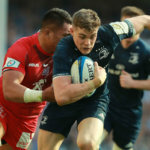 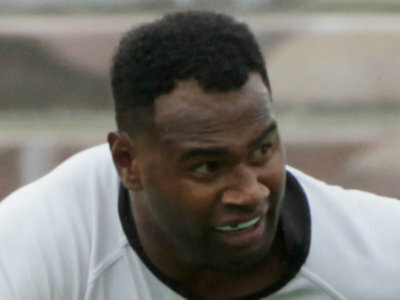 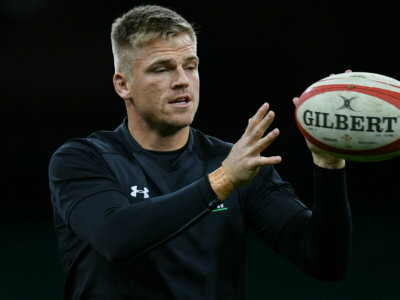 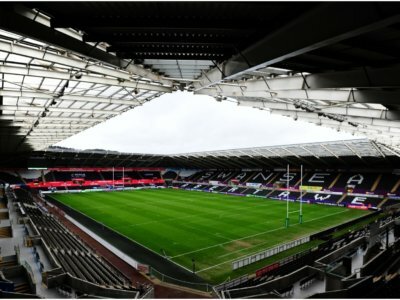 The back-and-forth between the Ospreys, Scarlets and PRB continued on Wednesday, with the Swansea region alleging a "stitch-up". 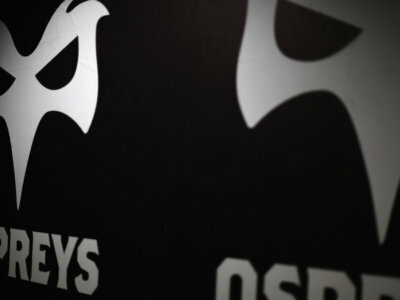 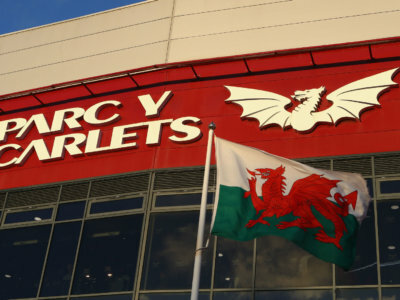 The Scarlets say the Ospreys approached them last December regarding a possible merger, but the plans have been scrapped.